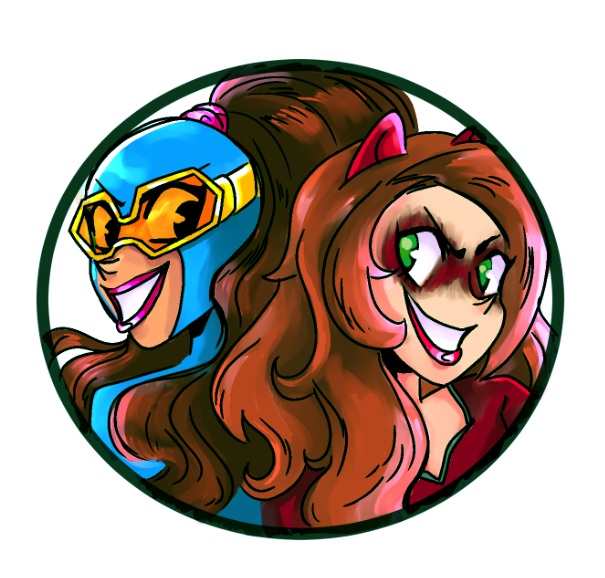 ← Meet the Cast of Forever Blue, My New Comic Project! Because there would have been spit-takes for days! Holy heck, you guys! The Slingers are returning to Marvel Comics in September! What a neat idea! I’m a Slingers fan from way back in the ’90s, when they were actually around. And I’ve patiently followed the individual characters’ exploits in the decade since their comic was cancelled. Did you know Prodigy was the first superhuman arrested under the Superhuman Registration Act in the first Civil War? Yep! 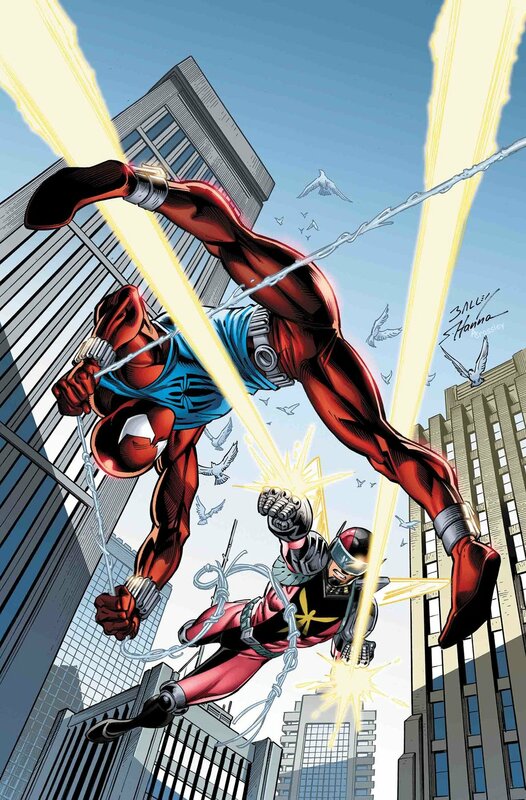 Anyway, writer Peter David, himself a fan of the 90s, is bringing the Slingers back in the pages of his pro-90s comic, Ben Reilly: Scarlet Spider! Posted on June 20, 2017, in Comics, Marvel and tagged Ben Reilly, Peter David, Scarlet Spider, Slingers. Bookmark the permalink. Leave a comment.